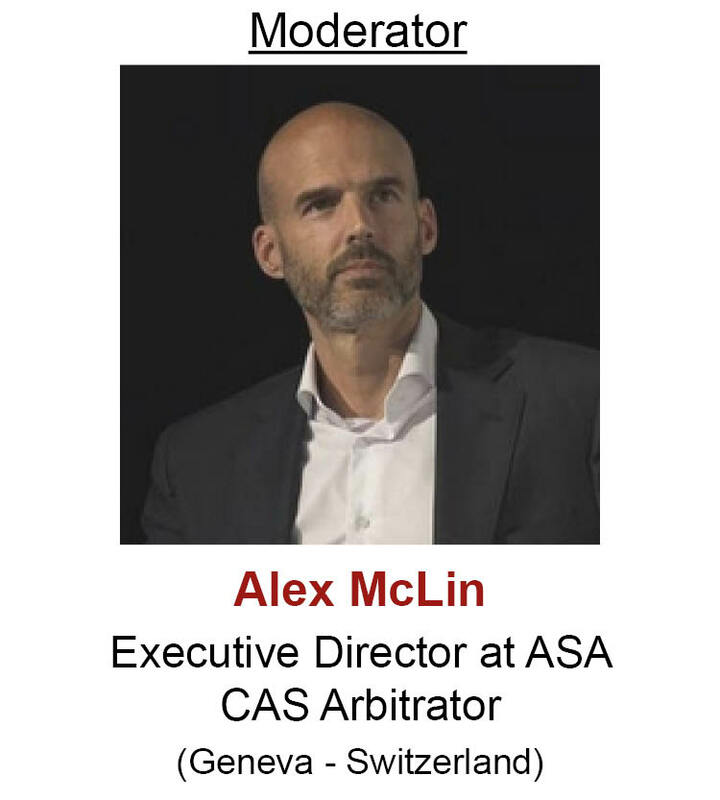 "How to better negotiate and draft footballers' contracts? 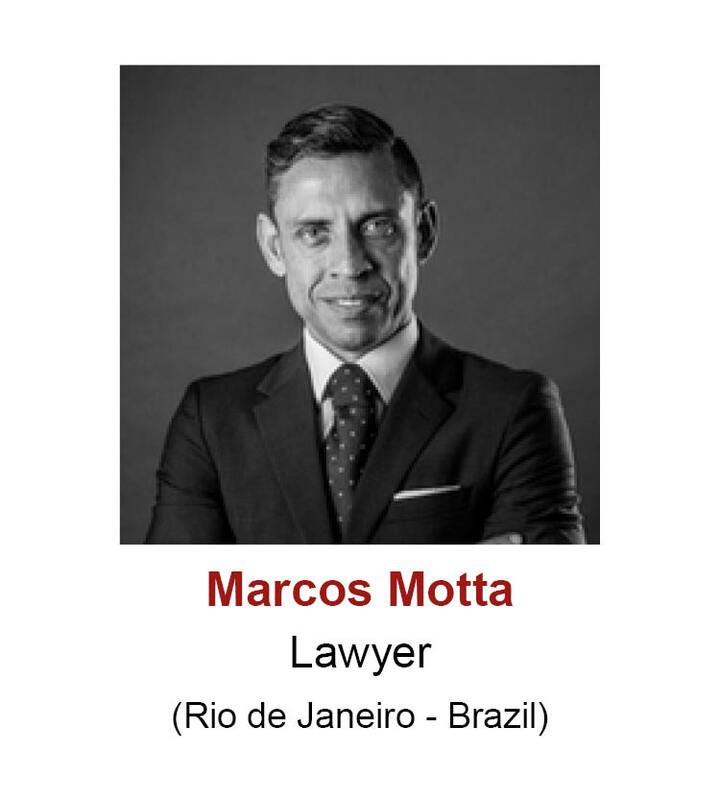 Insights from world-class legal experts of AIAF"
Marcos represents the interests of Neymar Jr., Nuno has an extensive practice in making footballers' contracts. the most valuable player in the world He will share his experience and knowledge with us. 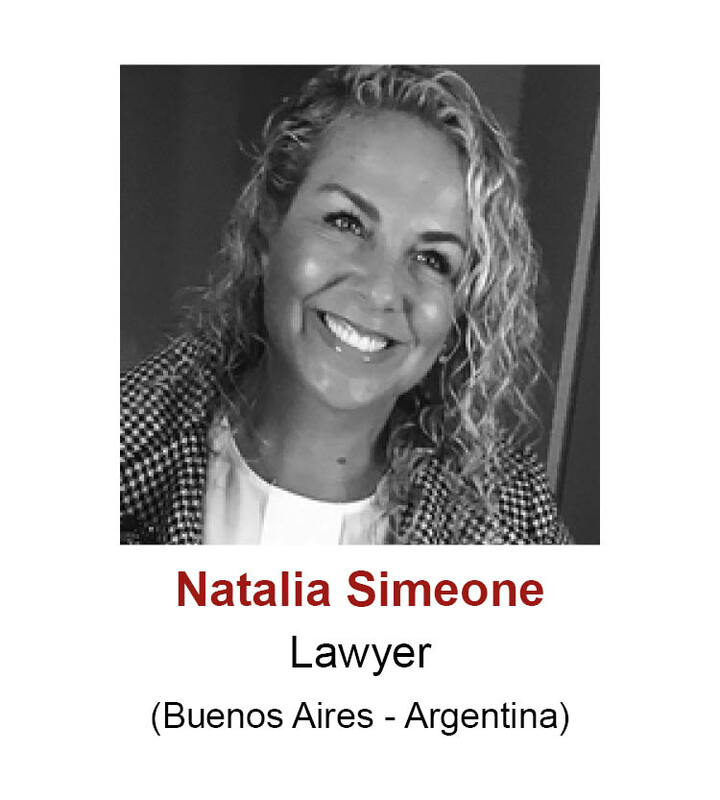 "special" client, her brother Diego Simeone. 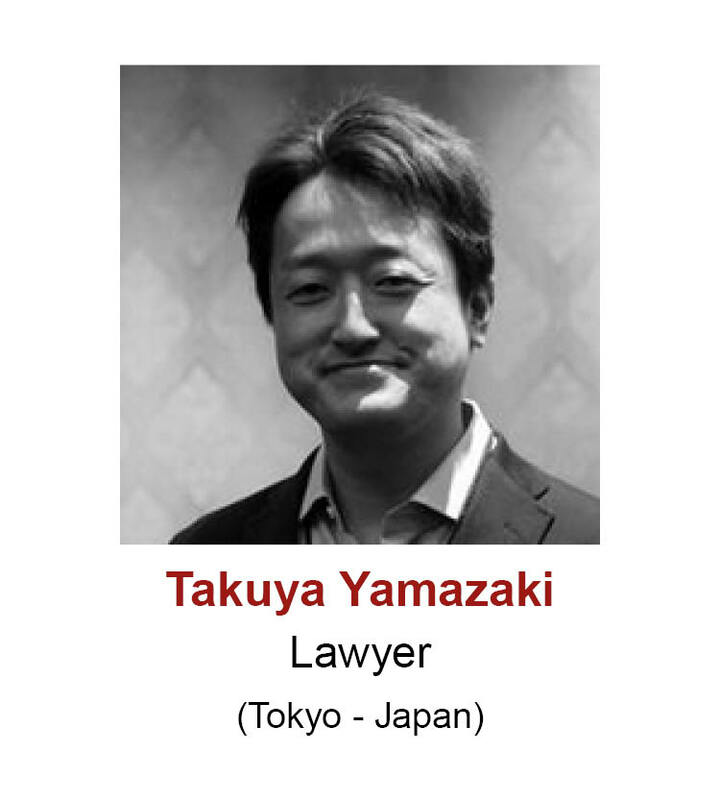 and is also a member of the FIFA Dispute Resolution Chamber. 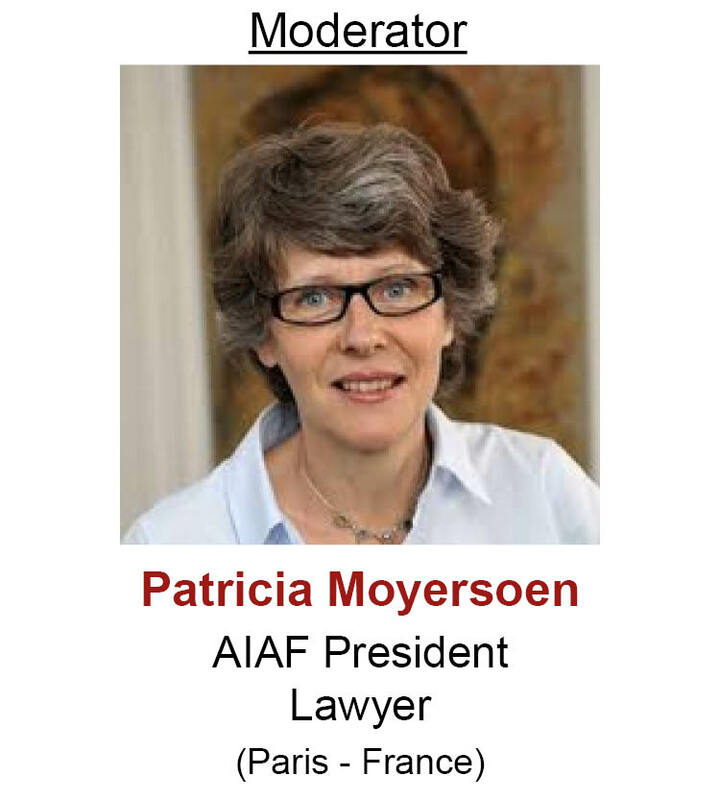 as well as sports federations, players and agents. 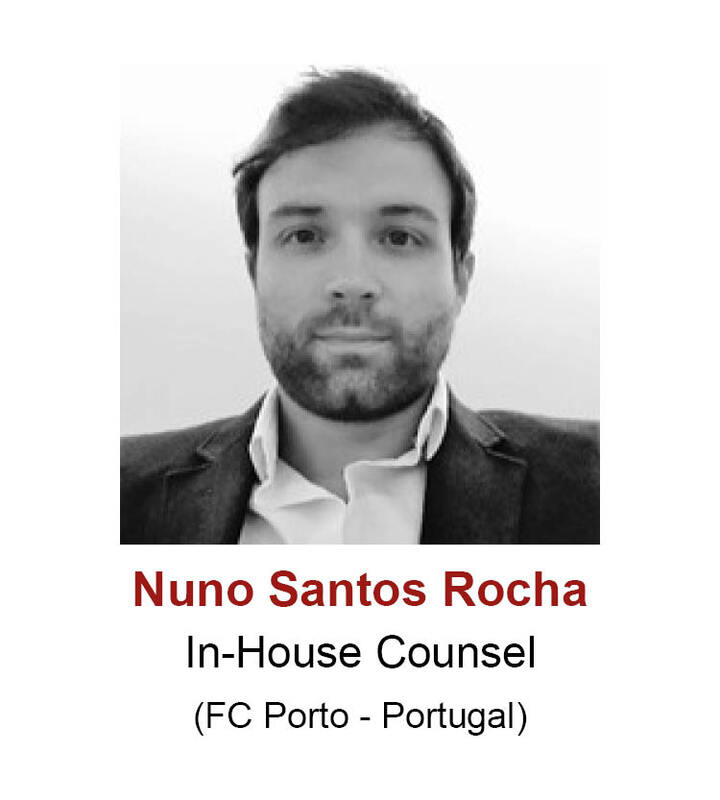 "Join us to receive practical tips on how to handle pre-contractual situations and prepare the future transfer of players." 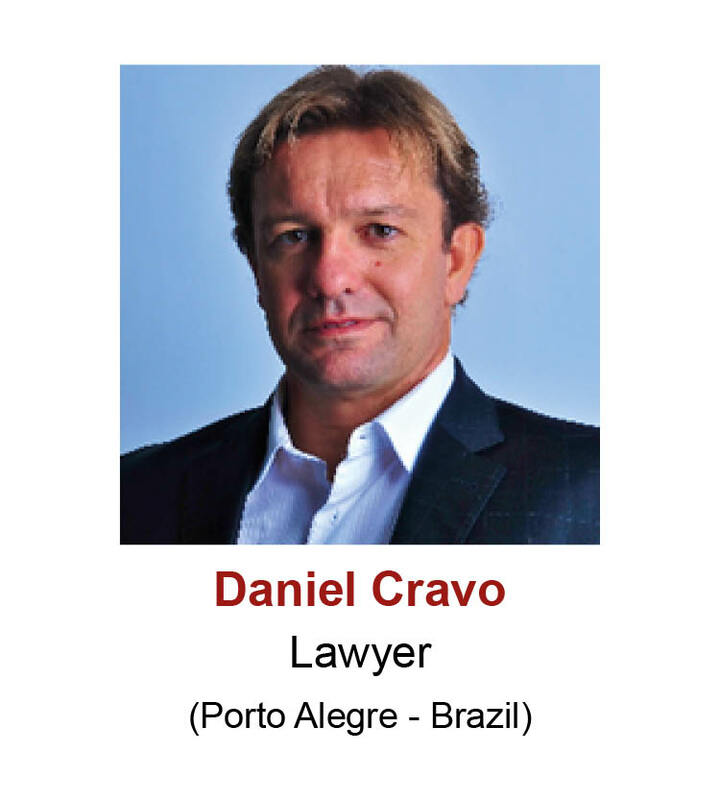 and South America, representing major football clubs, federations as well as sports federations, players and agents. at both national and international levels. 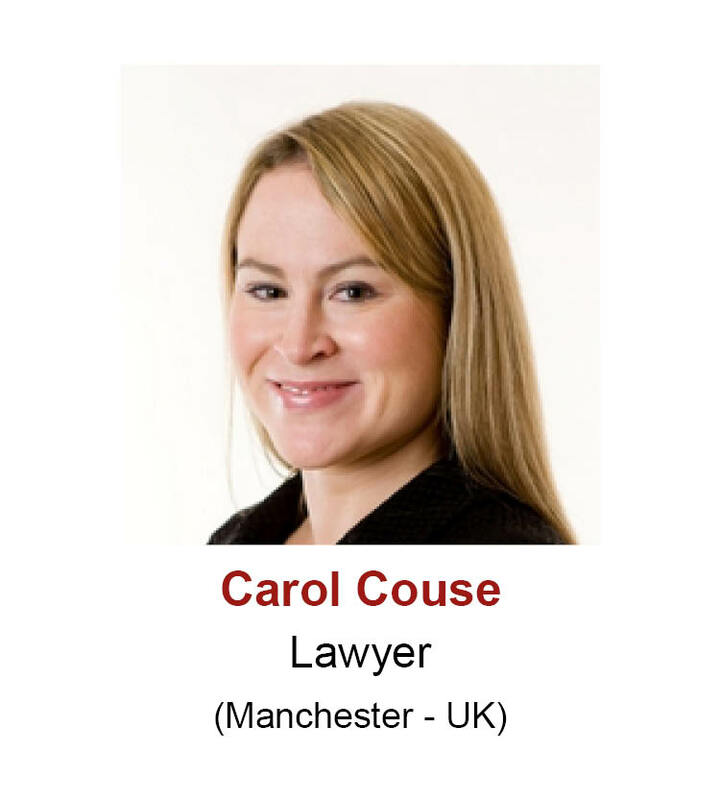 and is often described as "the best ad hoc clerk at CAS". 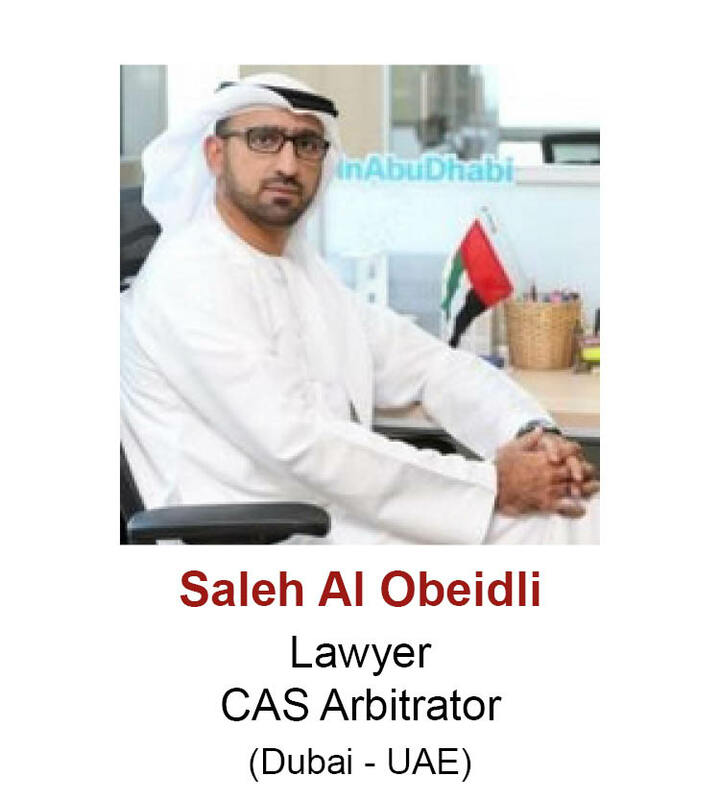 his services are regularly required in international arbitration proceedings, including before CAS. 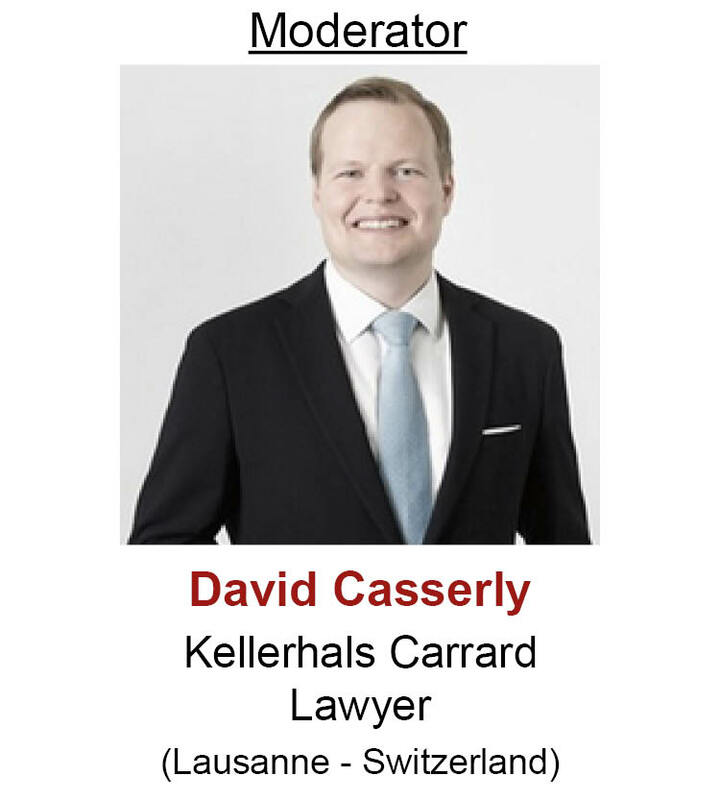 "TPO, Financial Fair Play & Intermediaries: These Regulations can be tricky when it comes to signing a player – Join us and get to grips with the regulatory framework!" 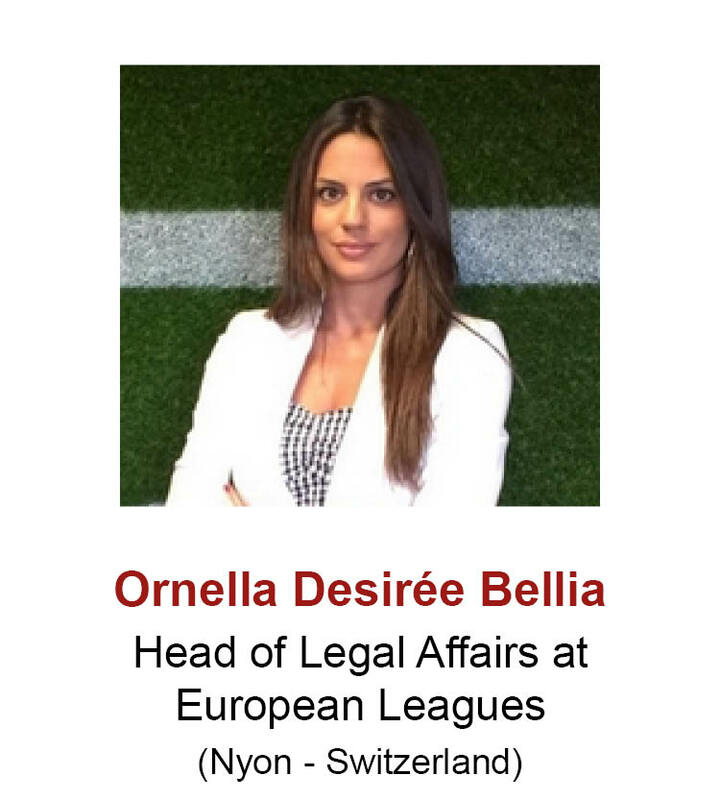 at the European Leagues for many years. player acquisitions and domestic and international scouting. 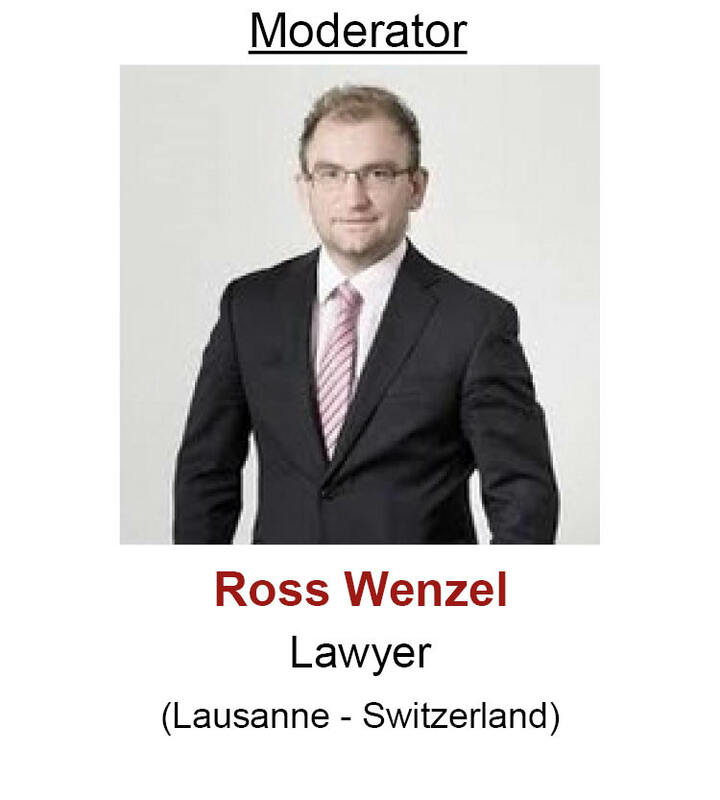 UEFA, and previously worked for the Football Association of Ireland. 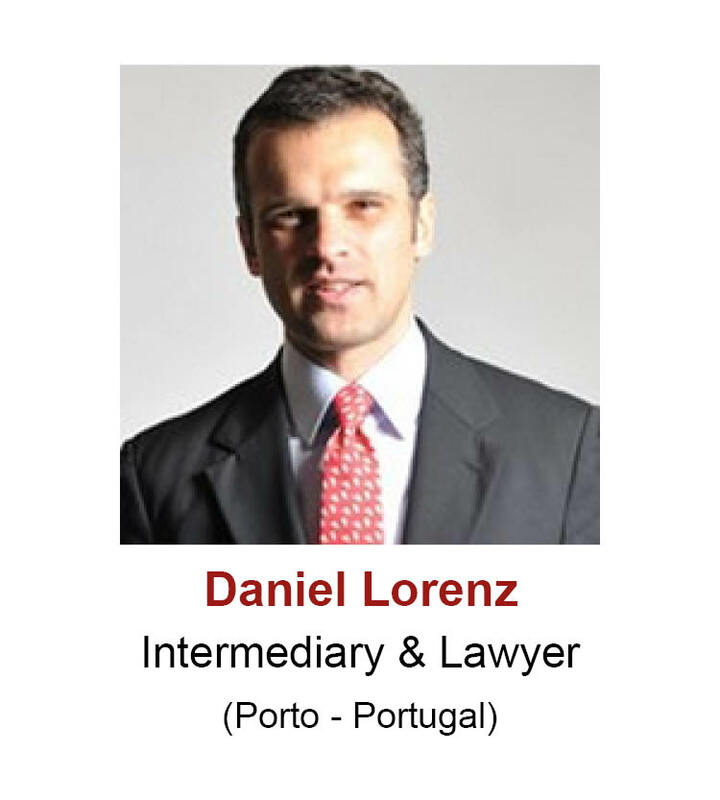 Daniel is now a leading lawyer for intermediaries football stakeholders, with a specific focus on investors. football clubs and agents. 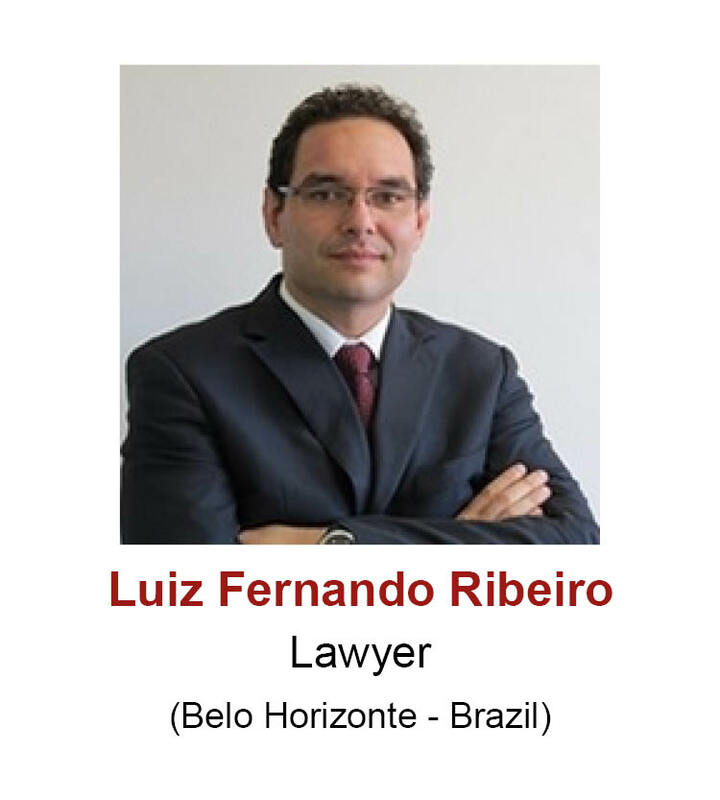 Following this he was attorney-at-law Organisations and football clubs. before various bodies, with a particular focus on football disputes. 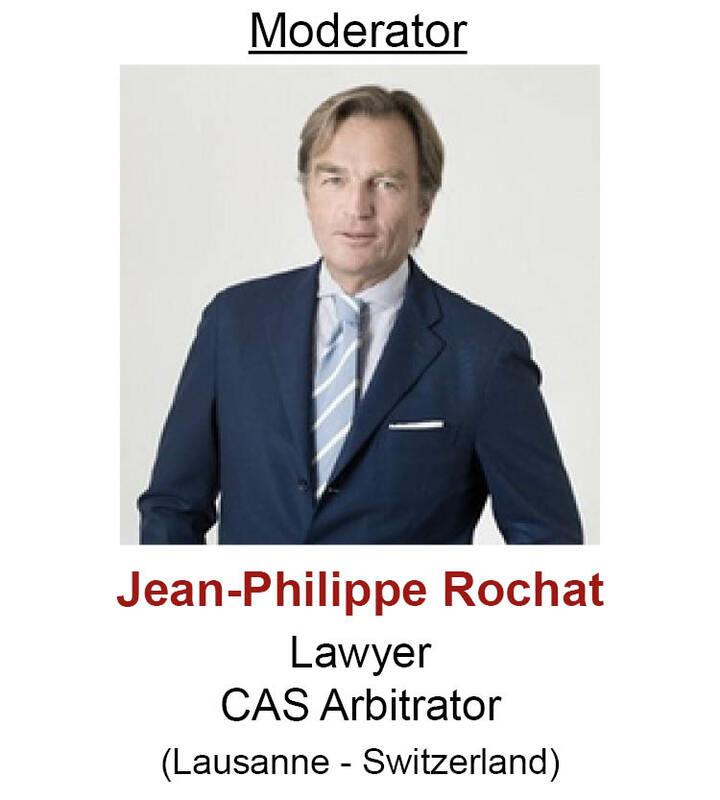 proceedings and as Head of the CAS Mediation Department. 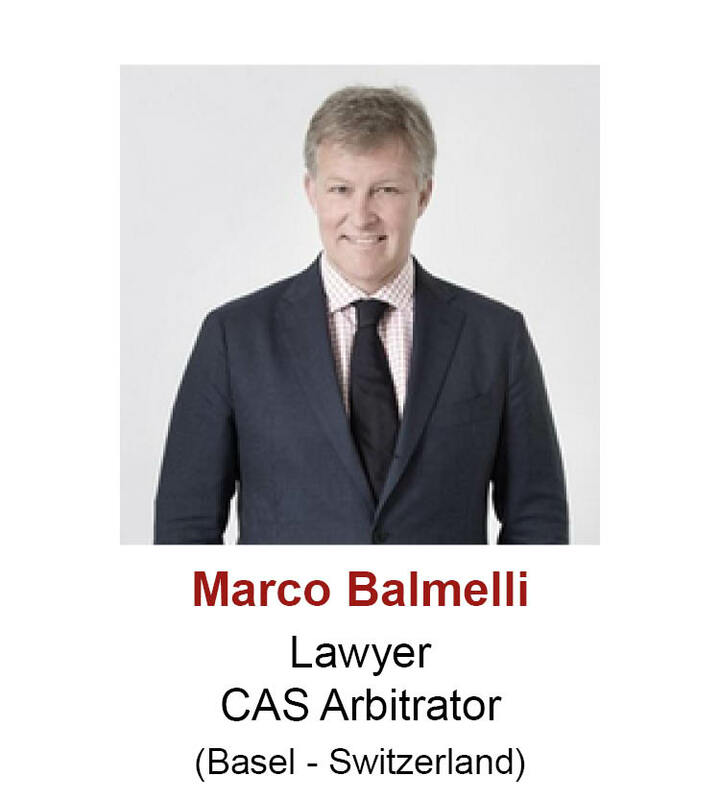 as he has been an Arbitrator at the CAS for many years. 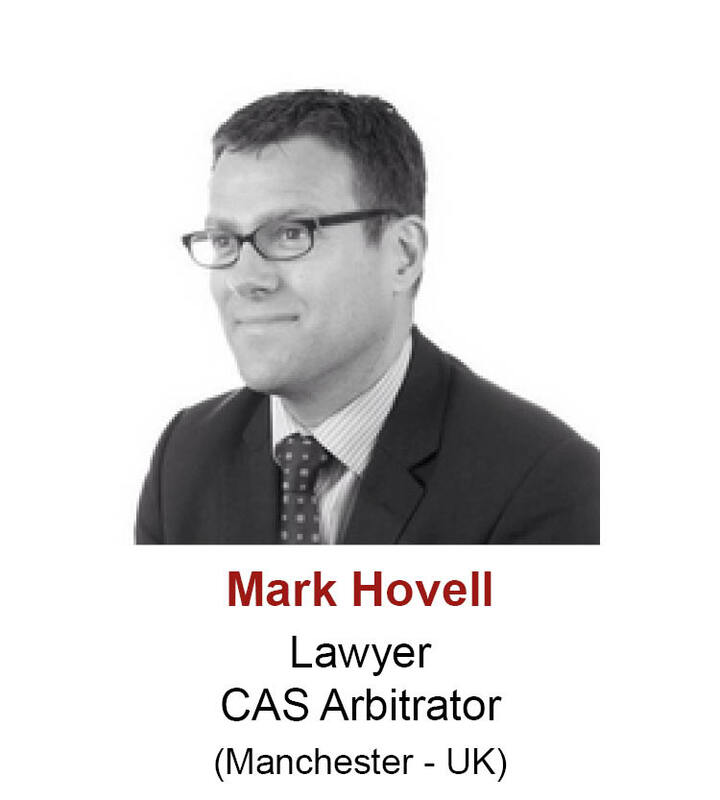 at the CAS, Mark has helped a number of clubs in advising in dealing with footballers' contract terminations. 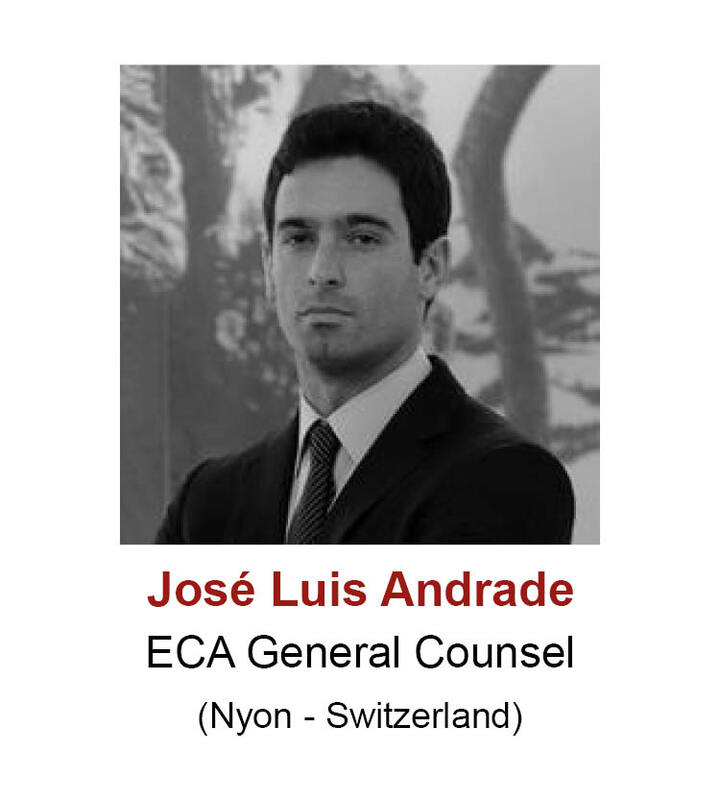 on Article 17 and breach of contract risks. Her presence at the Congress is a great asset! 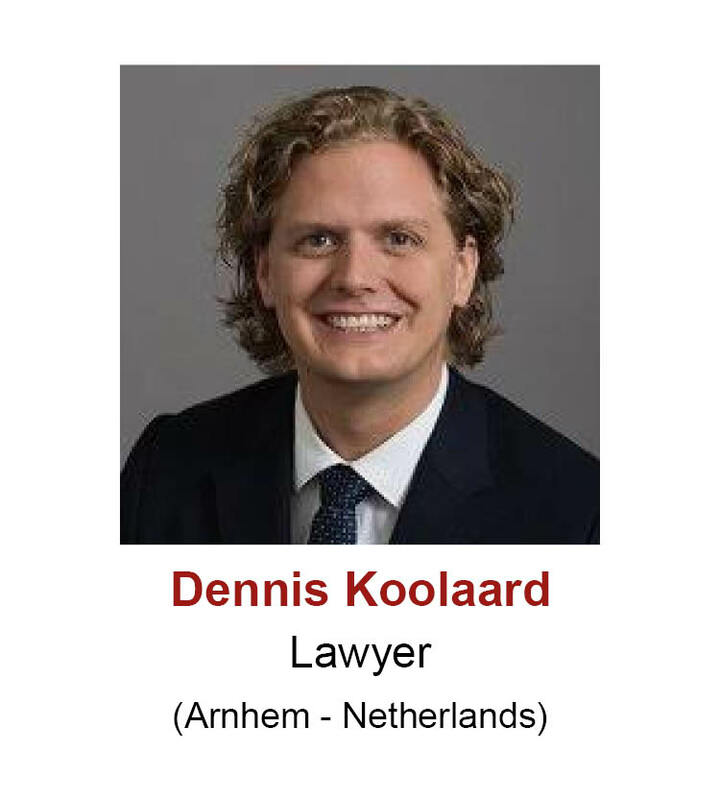 with regulatory and contractual disputes involving associations, and his experience and knowledge of the football industry. 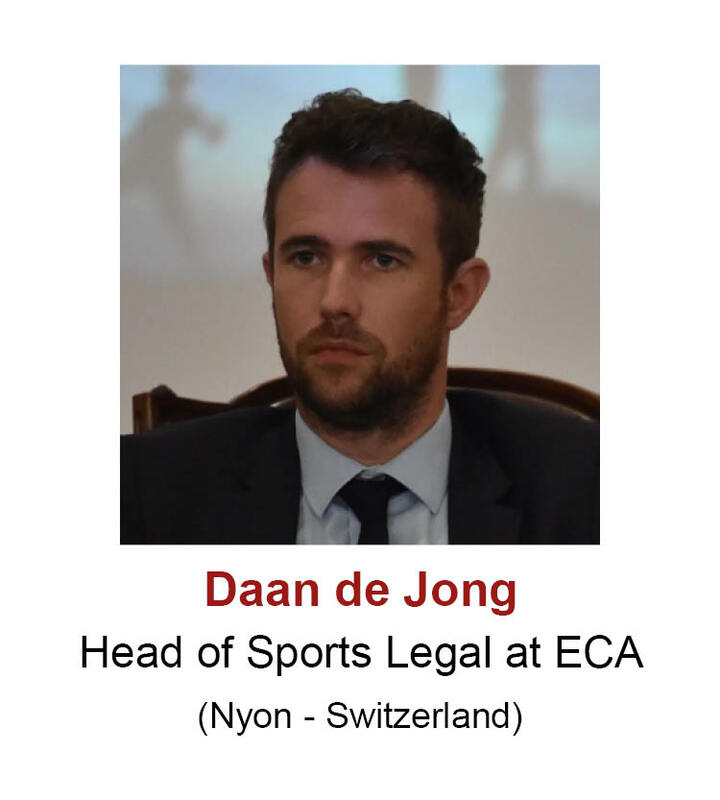 football leagues,clubs, players, managers and agents on football he works as a Legal Counsel at the European Club Association. 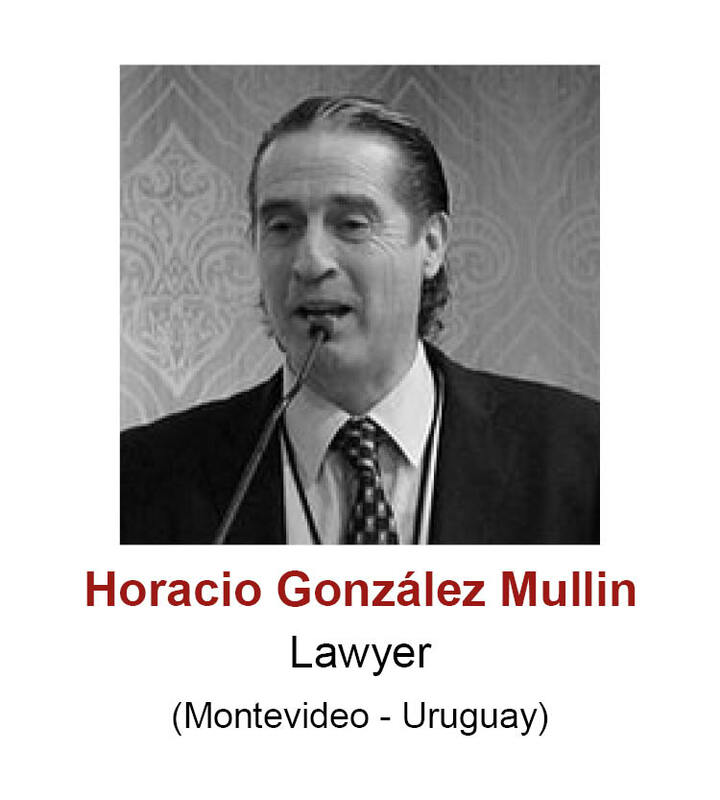 regulatory matters at a domestic and international level He is also a Judge of the FIFA Dispute Resolution Chamber. (including on all aspects of playertransfers and player contracts). 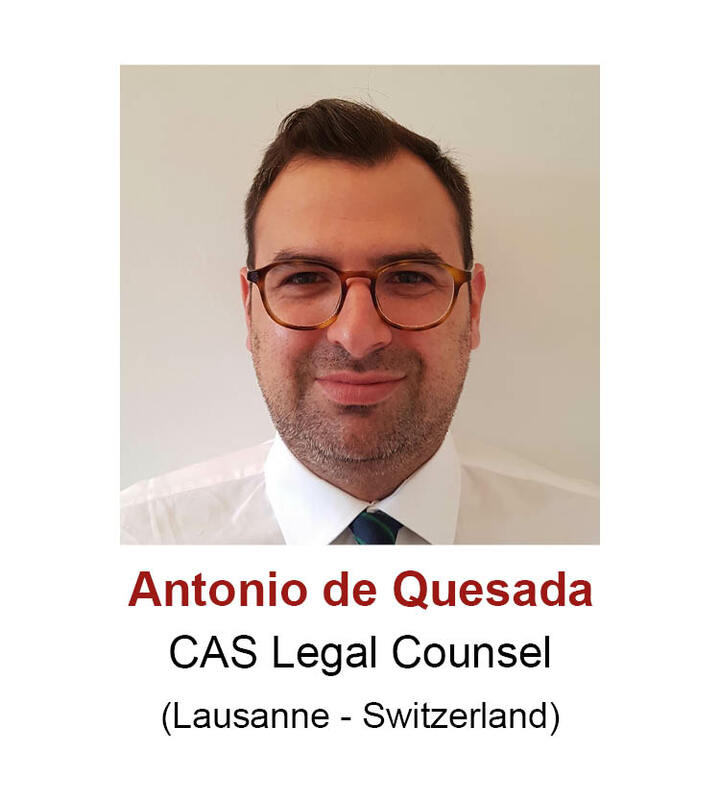 His knowledge and experience at CAS will provide participants with law landscape very well, especially regarding players’ status. valuable insights and allow numerous exchanges. 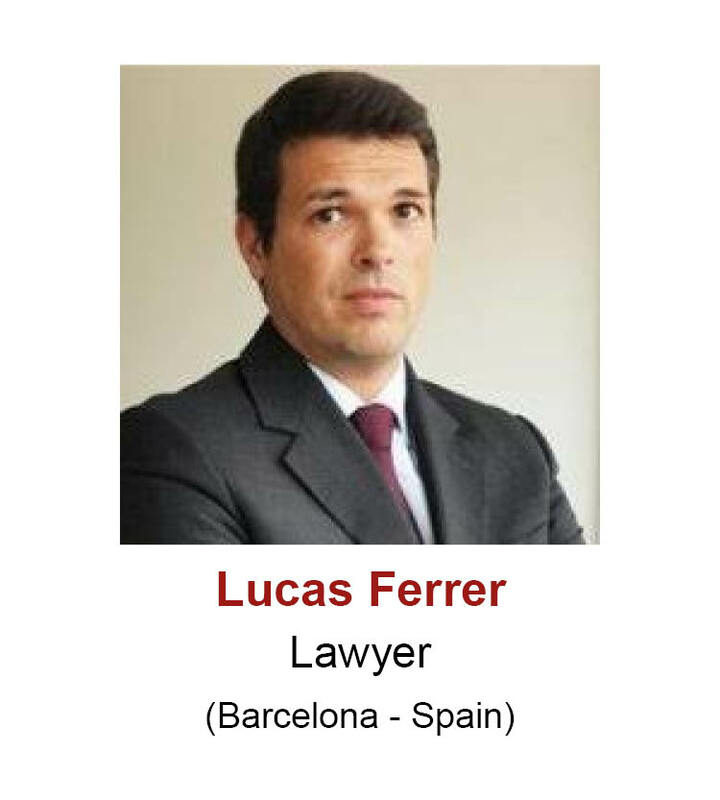 He has a valuable experience in football law. 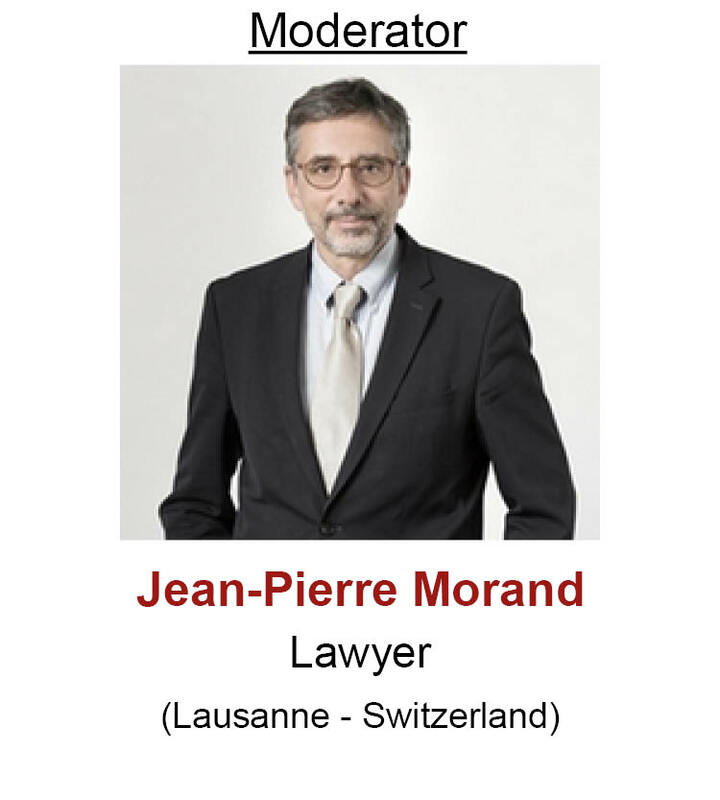 of several companies in Switzerland and abroad. Buyout clauses – what are they and how to use them? Can they be abusive? 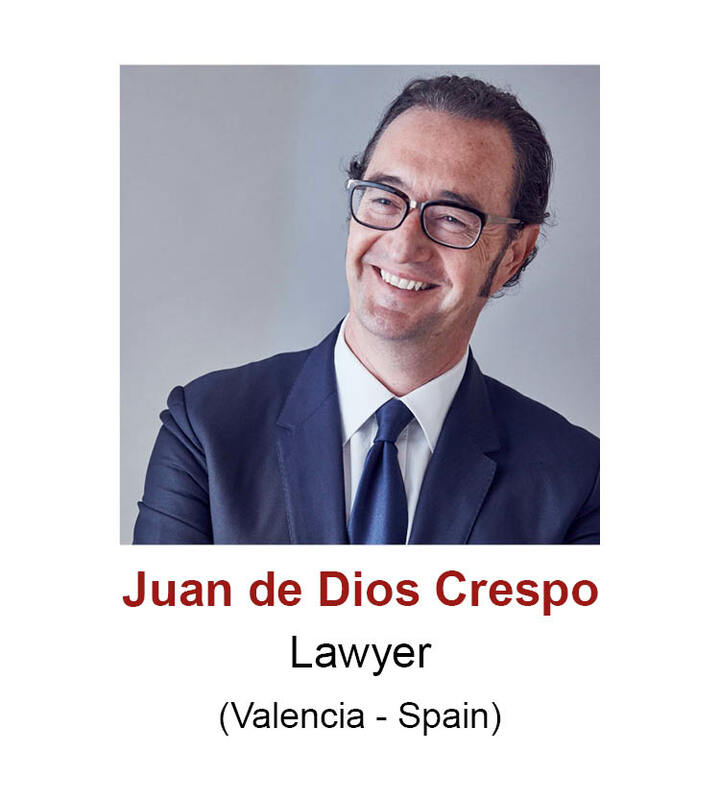 Juan de Dios has a huge experience of advising football clubs, Antonio is a Legal Counsel at the Court of Arbitration for Sport (CAS). into Neymar Jr’s contract. exchanges. 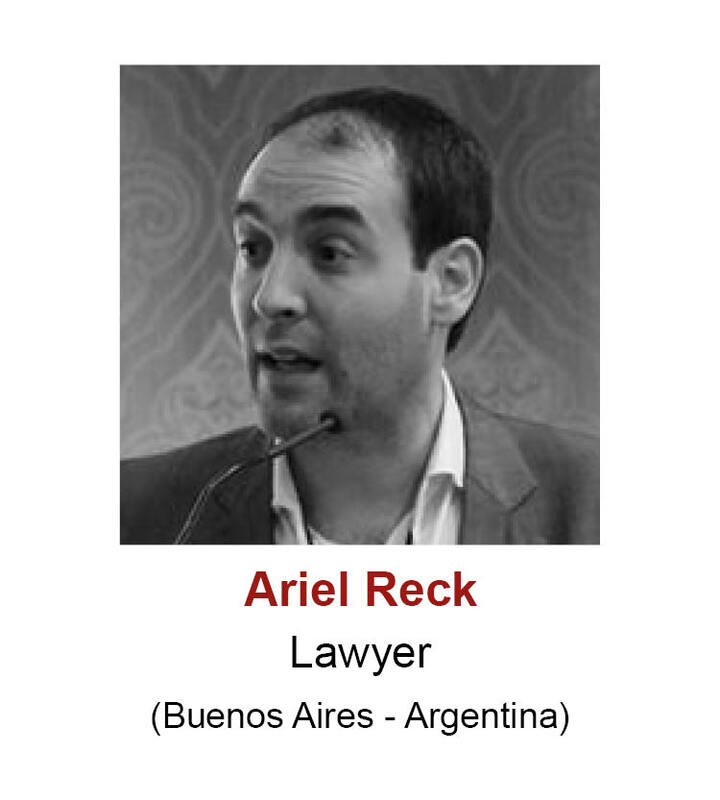 South American football law. transfers and international sports disputes before FIFA and CAS. 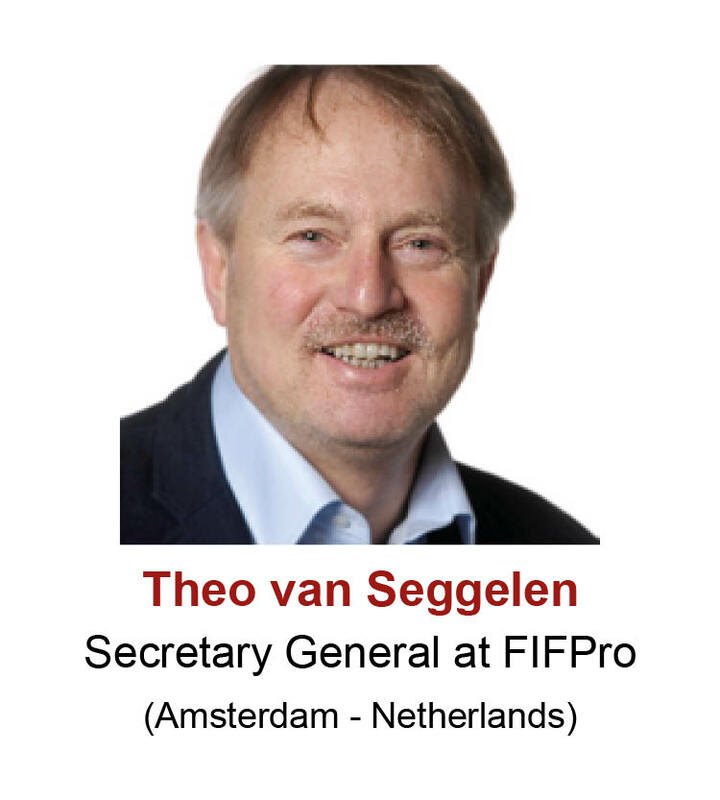 at international level and has a wide vision of football law.